iDiski - Soccer Blog and Football News FC Barcelona Is the camera on me? Lemme dab! Is the camera on me? Lemme dab! 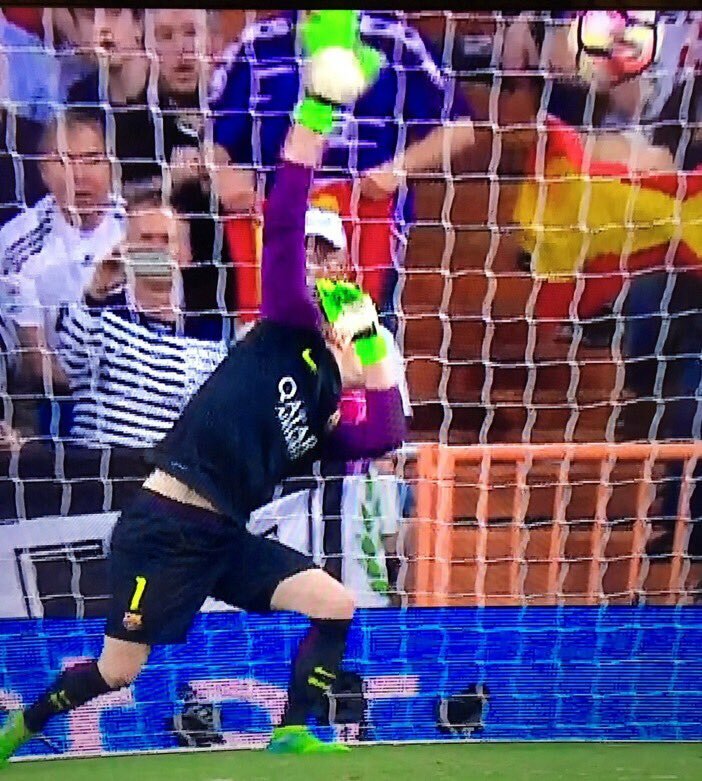 This shows how Real Madrid and FC Barcelona game was entertaining, Instead of saving the ball Terstergen chose to dab.